“Fence” follows the rise of 16-year-old Nicholas Cox in the world of competitive fencing at an elite boys school. Nicholas is an outsider to the competitive fencing world. 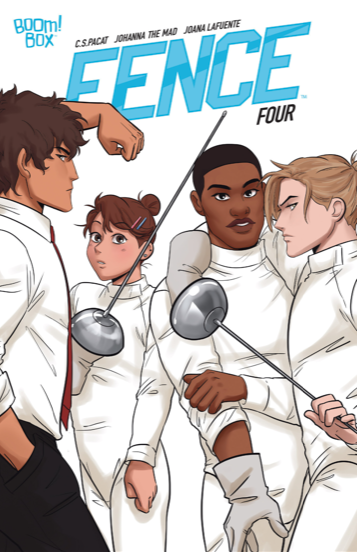 Filled with raw talent but lacking proper training, he signs up for a competition that puts him head-to-head with fencing prodigy Seiji Katayama…and on the road to the elite all-boys school Kings Row. A chance at a real team and a place to belong awaits him—if he can make the cut! 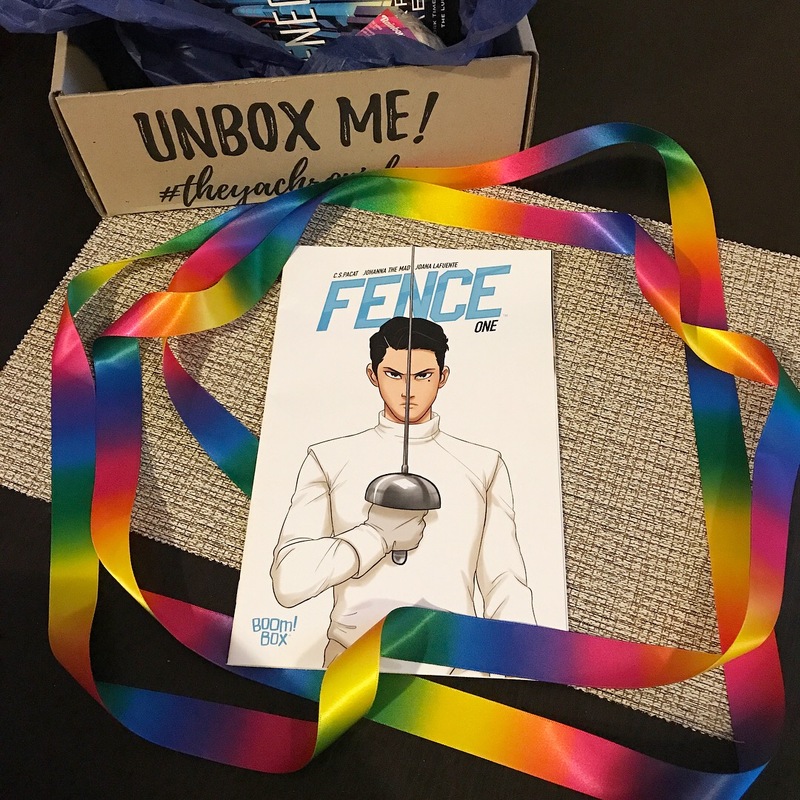 I was keen to read Fence from the moment I first heard about it – A YA comic by aussie author C.S. 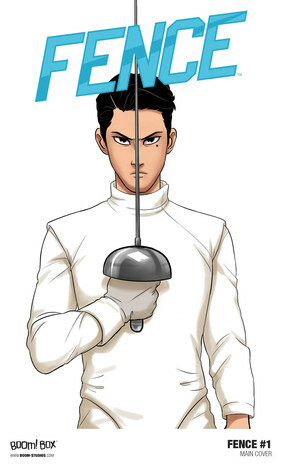 Pacat set in the competitive world of Fencing with M/M romance – YES! a thousand times yes! 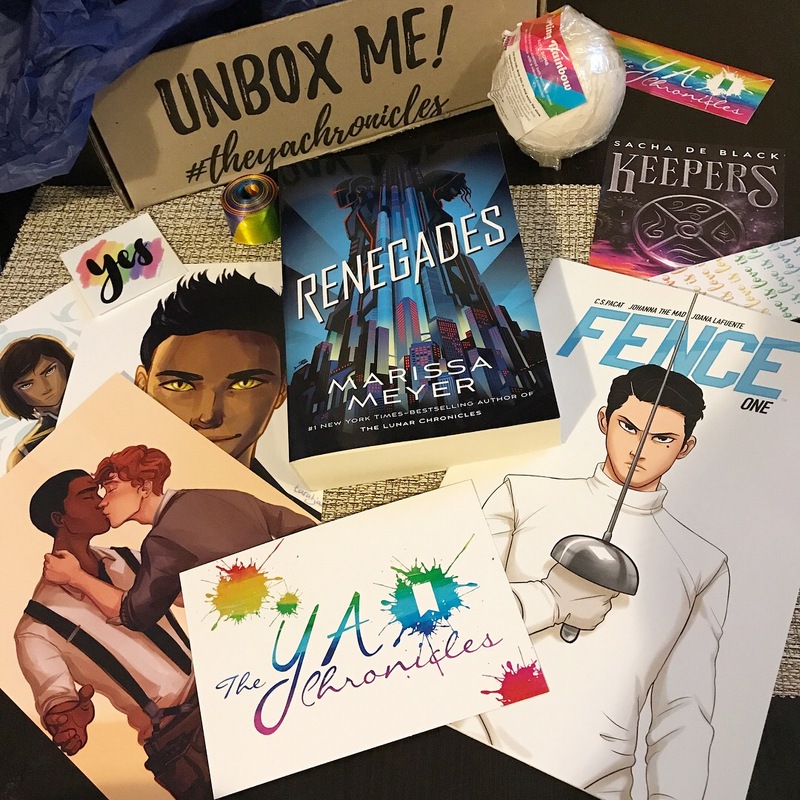 I was jumping for joy when The YA Chronicles announced it would be included in their November “Make it Gay” Box. Winning! The first issue did not disappoint. 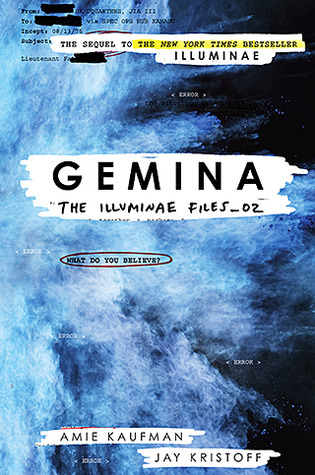 I absolutely loved it and can see myself reading it over again until the december issue comes out. Nicholas is a lovable underdog who is instantly likable. You can’t help but want him to succeed. The first issue perfectly set up the tension between Nicholas and Seiji. I even enjoyed the fencing, a sport I previously hadn’t given much thought to. The artwork is beautiful! Clear, detailed and flows wonderfully. 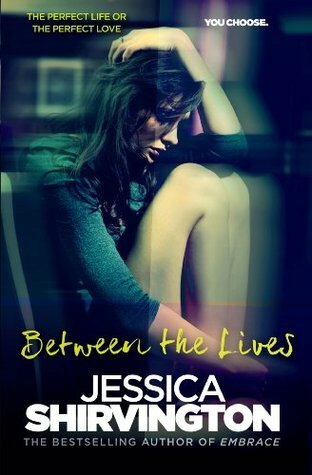 I am so excited for the next instalment! 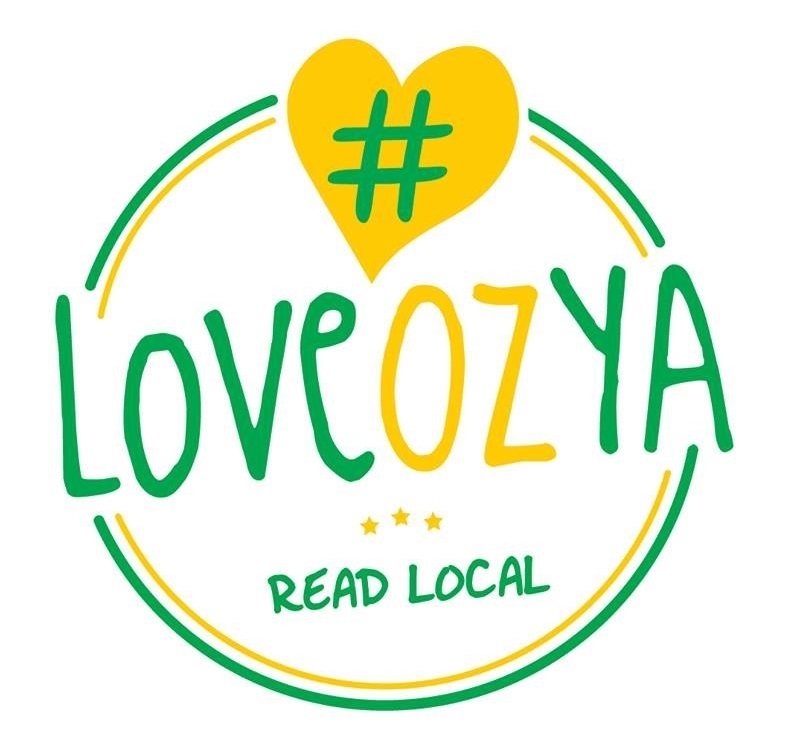 Hurray for this new comic book series.